Meedan is pleased to once again be participating in the amazing International Journalism Festival April 3–7, in Perugia, Italy. 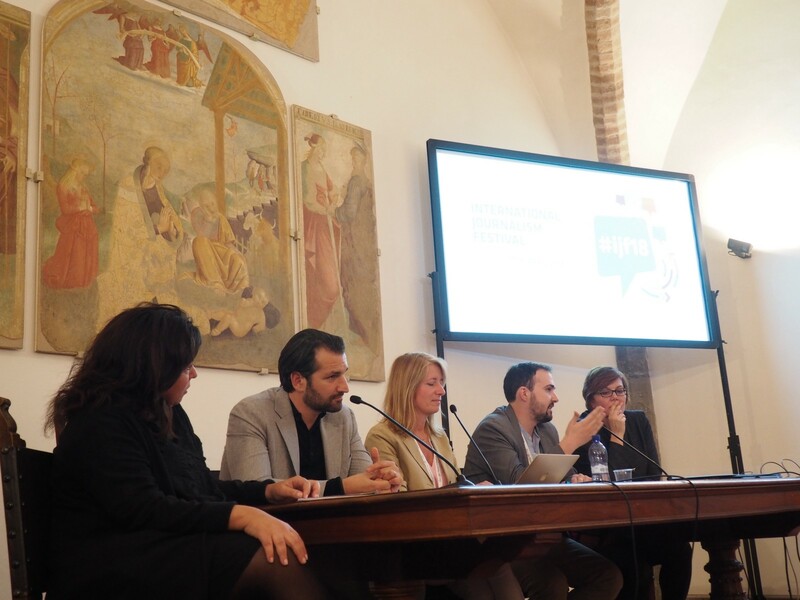 IJF19 features more than 280 sessions involving 650 speakers from all over the world: five full days of dynamic immersion in journalism. If you are doing the math, Meedan and our collaborators will be participating in one out of every 33 of these sessions; we have 9(!) 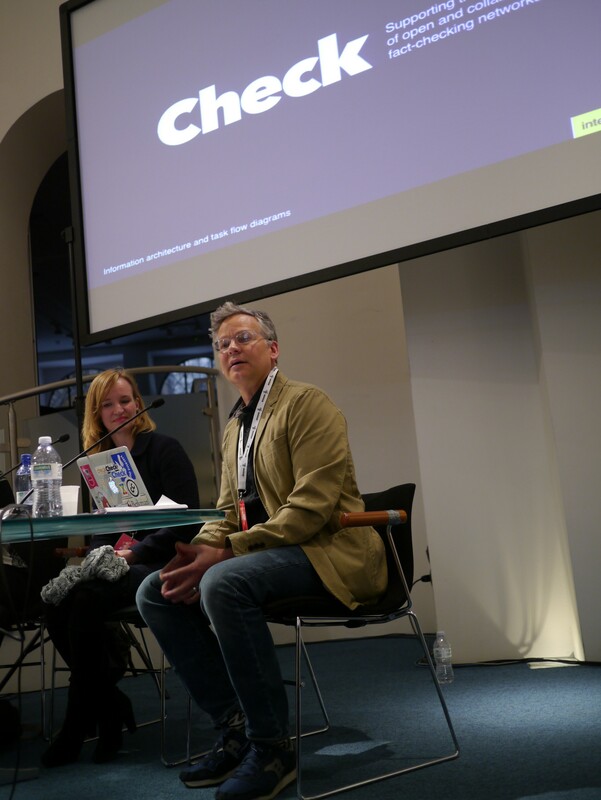 workshops and panels at IJF19. We will be sharing our recent experiences in collaborative global verification and fact-checking projects, unboxing an exciting project with WhatsApp, showing you the future of video annotation tools, and talking health journalism and misinfodemics. There are so many great panels, in fact, that we decided to put up this blog post as a roadmap for the Meedanis in the house — Here are some of the panels and workshops we’re participating in, where you can find Meedan CEO Ed Bice, Director of Programs Tom Trewinnard, Senior Program Manager and PATH Program Lead Nat Gyenes, Pop-Up Newsroom Founder Fergus Bell, and Credibility Coalition Program Lead Dwight Knell. Come say ciao and find out more about Check, our collaborative verification platform, and Bridge, our social media translation toolkit, and Montage, our video annotation tool! Below you’ll find a list of the sessions we are participating in add them to your calendar and check out the full conference program here. As internet users migrate to more visual platforms like Instagram, YouTube and Twitch, both misinformation and useful information are become more visual, and video is taking the front seat in the challenge for verification. Of particular concern is synthetic media, but of day to day concern are videos cropped, edited and taken out of context. Along this spectrum lie a range of tools and techniques for journalists to detect, debunk and contextualize these videos, using both automated and manual means. This discussion will include an overview of resources to look at include how to lean on trusted sources, archiving, metadata, and what role artificial intelligence can play currently and moving forward. With more than 1.5 billion people around the world using WhatsApp on a monthly basis it has fast become a resource of information and news for many. As the platform grows there have been challenges but also unique collaborations between WhatsApp and newsrooms covering elections that have created new ways of engaging with audiences and spawning new content formats. 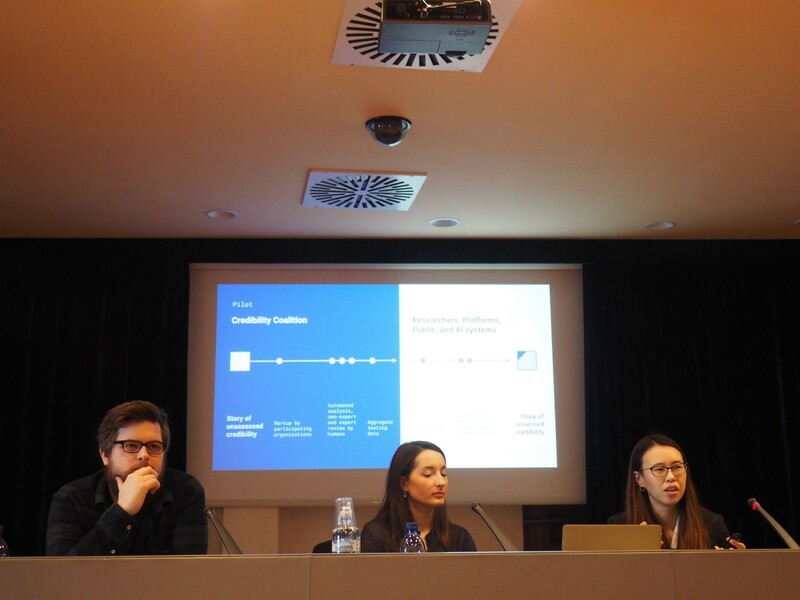 In this workshop, designed to complement the panel Deep Fakes, Shallow Fakes and Real Deal Journalism, the speakers will guide users through a couple tools for video verification. We will look at Montage, a tool for video annotation and verification used by groups like the Carter Center; Hyperaudio, a transcription toolkit designed to make it easier to search, navigate, correct and share transcribed audio and video files; and Contextubot a Knight Foundation funded prototype that uses audio-fingerprinting to match audiovisual snippets with the original files hosted on a trusted source — in this case Internet Archive’s TV News Archive. ii. Investigating barriers to information that can make public health content inaccessible to the target populations that journalists are trying to reach — examining both the messages and the messengers. iii. Describing issues of health misinformation online through three health case examples — adolescent health and family planning, ‘wellness’ trends, and infectious disease — and discussing what journalists might do to address them. iv. Analyzing how human-centered approaches for reporting research, network science and digital language analysis can be used to inform and strengthen new digital communication strategies for health. Designed to complement the Vaccinating Against Misinfodemics panel, the goal of this workshop is to address the difficulties that media producers and journalists face when trying to accurately communicate findings from new health research, and to highlight the ease with which health misinformation can spread from scientific articles through various forms of media. Nutrition labels for news: how can standards help our media ecosystem? Is quality information like quality nutrition? Can we map the building blocks of useful information online without further censorship? Is building a nutrition label for credible content a feasible concept for the future? And more broadly, can we agree on scientific and systematic ways to assess the credibility of information and whether they can be applied at scale? There is little doubt that 2018 has seen the rise of mass journalism collaborations to successfully tackle misinformation and navigate events at a scale that can’t be achieved by an individual organisation. However, no collaboration is alike and building a successful project requires one of a few distinct methodologies. One of the most successful collaborations seen over the past year is Verificado 2018 in Mexico. Hear how the Pop-Up Newsroom and CrossCheck models work and join us to discuss how we’ll see collaborations grow in 2019. Messaging apps such as WhatsApp, Viber, Facebook Messenger, Line, and Telegram are used by billions of people around the world, and provide a host of new opportunities for community engagement, sourcing, and distribution. This panel brings together journalists and technologists who have worked to experiment with new content formats, apps and strategies for effective storytelling and journalism using chat-based interfaces. How should newsrooms think about the emergent role of chat apps in their daily work? How can journalists mitigate risk when working with these platforms? What ethical and privacy concerns should journalists have when using these platforms? To request access to Check, get in touch here. Meedan builds digital tools for global journalism and translation. Developers of @check and @speakbridge. Verification, global journalism and Meedan activities.